One of the most universal instruments in the world. Harps come in a huge variety of shapes and sizes. Almost every culture throughout history has had some kind of harp as an important part of its musical tradition. 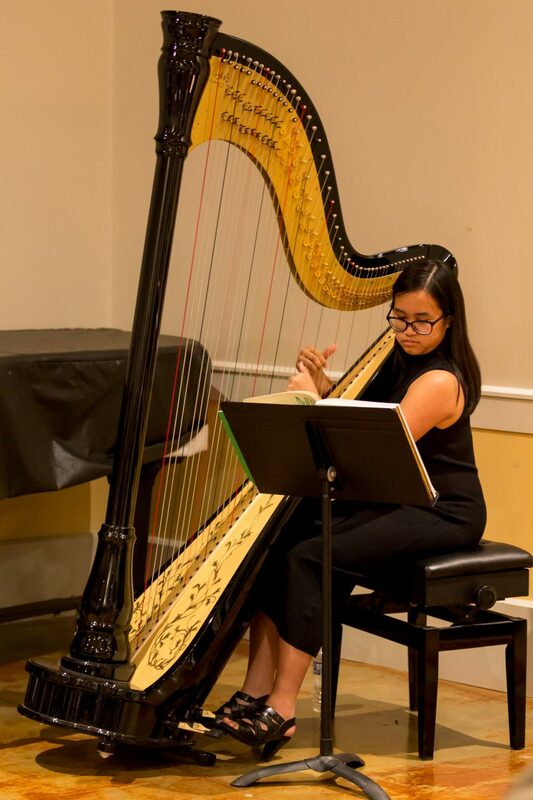 Today, the concert or pedal harp is the most popular variety and serves an important role in the modern symphony orchestra.